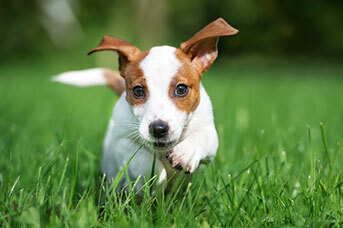 We are your local team of pet care professionals, we are truly ‘passionate about pets’ and we love what we do! 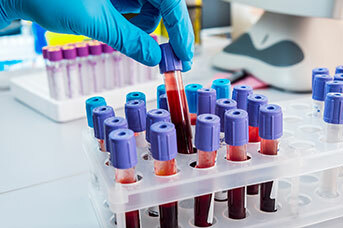 We are a busy practice located in Kilsyth, situated on the corner of Liverpool and Mt Dandenong Road. 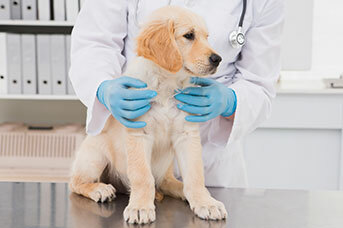 We have an experienced team that consists of 6 veterinarians and 9 passionate nurses who all have the same focus to provide you and your pet with a comprehensive range of professional services. 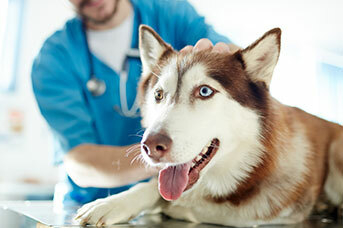 We are focused on your pet’s wellness and preventative health to ensure your pet gets healthy and stays healthy. 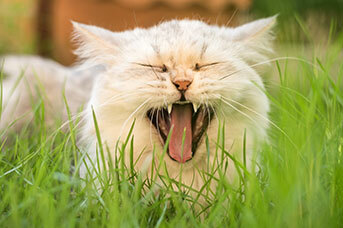 At Greencross Vets Kilsyth our team are willing to help develop a plan for your pet’s wellbeing. 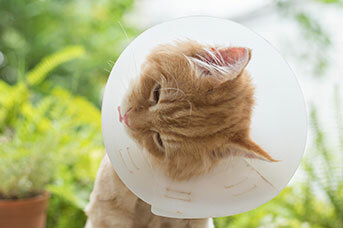 We encourage you to contact us directly on (03) 9725 4011 should you have any questions about your pet’s health and wellbeing or if you simply want more information about the services that we can provide you and your pets. 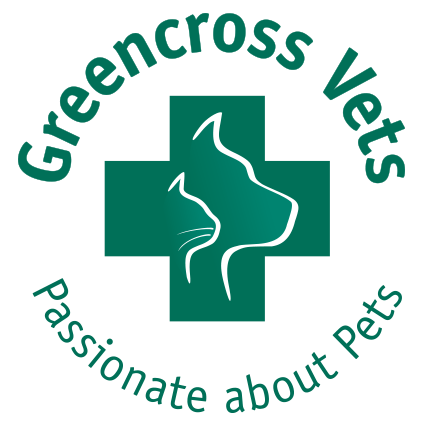 Greencross Vets Kilsyth offer a comprehensive range of professional veterinary services to cater for all your pet care needs utilising the latest diagnostic equipment. Casey completed her Diploma in Events Management in 2014, however decided that working with animals would really be her dream career. She started studying Certificate IV in Veterinary nursing in 2015 and completed her studies in March 2018. Casey has been part of the Greencross Kilsyth team for two years and is enjoying meeting friendly patients and clients. At home Casey has two dogs – Tobi and Kai, two cats – Mia and Debra and nny called Poppy. Outside of work, Casey is spending lots of time with her family and friends and taking her pups out on day trips. 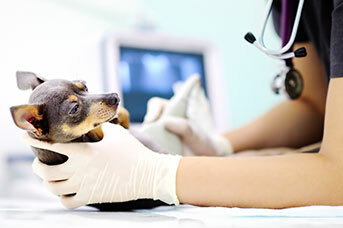 Holly has been working in the industry as a Veterinary Nurse for the past 11 years. Her passion for animals was the main reason for getting involved in the industry and she can still honestly say that her passion remains just as strong now as it did back then. Holly is mum to 2 beautiful Bull Mastiffs, Bruce and Norman as well as a slightly precious cat Molly. The 2 boys are both extremely sociable and loving visiting all the staff for cuddles, and at times still think that they are lap dogs despite their size. Skye graduated from the University of Queensland in 2003 and has been working in Small Animal Practice since graduating. She has joined the team at Greencross Kilsyth in April 2015 and is enjoying the working environment with the team of Vets and Nurses. Skye has an interest in both small animal medicine and surgery. She enjoys spending her spare time with her husband and her two little girls Zoe and Sophie – who both share their mother’s passion for animals. Her fur family consists of a Cavalier King Charles named Patch and a Domestic Shorthair cat named Meow Meow. Diana spent her student days at the University Of Melbourne. After graduating she worked locally for 1 year before working in mixed practice in New Zealand and England for several years. She joined the Greencross Vets Kilsyth (formally Kilsyth Vet Clinic) approximately 25 years ago with 4 young children, horses. Dogs, cats, cockatiels, silver quail and a very understanding husband. She is now working part time at the clinic enjoying new challenges within the practice and tries to balance work with leisure activities and family including 3 grandchildren. 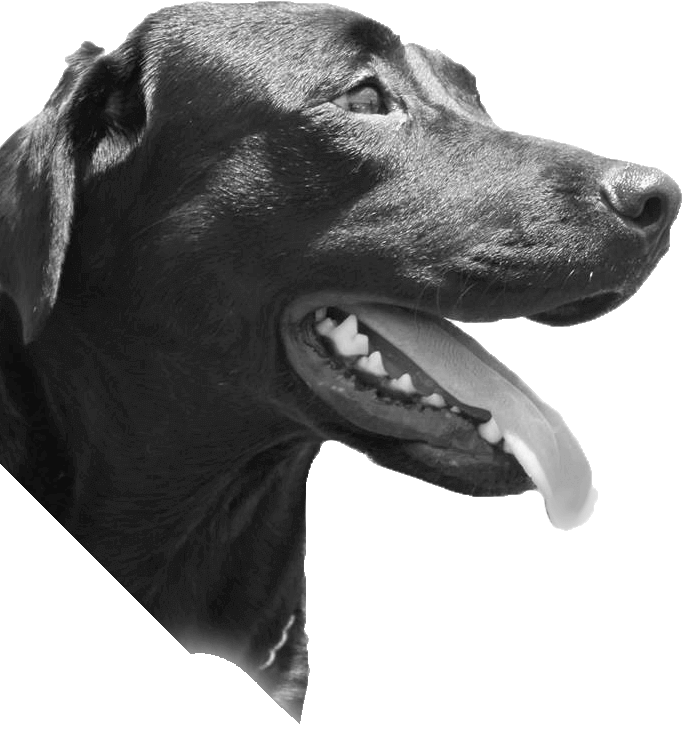 Dina is very passionate about her work and has a particular affinity for Rhodesian Ridgebacks and black and white cats. Kathryn graduated from the University of Melbourne in 1997 and worked in a variety of small animal clinics before joining the Kilsyth team as a part-time veterinarian in 2009. She has one fur-kid, a kelpie named Bailey. Kathryn has a passion for agility and so does Bailey (fortunately! ), and they spend many weekends competing together at agility trials. They also train and compete in obedience and Rally-O. Kathryn also has an interest in photography (her favourite subjects being birds and dogs) and has had some success competing in national and international photography competitions. Olivia graduated from The University of Melbourne in 2013 and spent a year in mixed practice, before moving into small animal practice in 2015. She has a particular interest in small animal internal medicine, wildlife and is working to develop her skills in ultrasound. In her spare time, Olivia enjoys travelling, going to markets and playing board games with friends. She shares her home with her fiancé, Alistair and a very lazy and adored greyhound, Chloe. Emilea has been a Veterinary Nurse at Greencross Kilsyth since 2007 where she completed work experience. Em has her Certificate 4 in Veterinary Nursing and has recently completed her Dipolma in General Nursing. 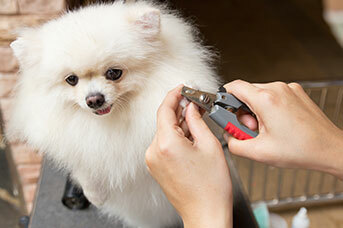 Em has a large amount of experience in the industry, which includes her working at the Animal Emergency Centre. Em has an interest in Wildlife and is a registered Wildlife carer. Em’s fur babies at home include Mackenzie a very well behaved Bull Arab mix and a very naughty Irish Wolfhound mix Penelope, both resuced babies. Kerry has been nursing since 1976 and has been with Greencross Kilsyth since 1995. Kerrys passion in life is for her animals especially her cats and her horses. Any other spare time is spent In her large garden on her farm in Boho. Lena first started out human nursing in 2008 but realised animals were her true passion. Lena qualified as a Vet nurse in 2014. At home Lena has a one year old daughter Charlotte and her fur babies Dexter the Bull Arab X, a DSH cat named Lily who was rescued from the animal aid in 2012. In Lena’s spare time she does pet minding and also fosters Bull Arabs that require rehoming. Outside of work Lena enjoys catching up with friends, shopping and travelling (when she can afford it). Lorraine has been at Kilsyth since 2013. She has been nursing however, since 2009. She is currently undertaking her Certificate Four. She can’t wait to be finished! Lorraine has two beautiful children Hudson and Layla, which keeps her on her toes. Lorraine has a English Staffy named Sarge who is very spoilt. Meg has been working at the clinic for 8 years and is a qualified Certificate IV Veterinary nurse. She stepped into the Practice management role in 2016. She is passionate about her career and loves the relationships that she forms with our clients and their pets as our patients. Meg has two dogs, three cats, two budgies and five horses at home. Meg’s passion away from work is horses and she regularly competes in dressage events. 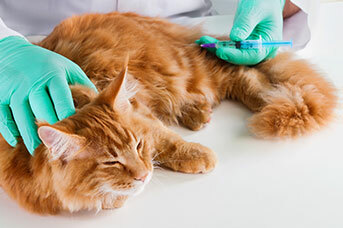 Dr Joshua Richmond graduated from The University of Melbourne with a Bachelor of Veterinary Science in 2012 and prior to this completed a Bachelor of Science in 2008 at Monash University with both physiology and pharmacology majors. Josh worked as a small animal practitioner for 3 years in an extremely busy and high standard inner Melbourne hospital and for the last 12 months has been working as a Greencross locum vet gaining experience working with many different veterinary teams and their clients in over 10 different small animal hospitals. Josh has a keen interest in all aspects of small animal veterinary medicine as well as small animal dentistry with intentions to commence studies towards surgical memberships in the New Year. Outside of working as a vet, Josh enjoys all sports including AFL, tennis, squash and golf as well as playing guitar, going to music concerts and travelling the world. Josh is extremely excited to join the Bayswater North veterinary team and looks forward to meeting & helping to take care of all the new clients and pets of the hospital.